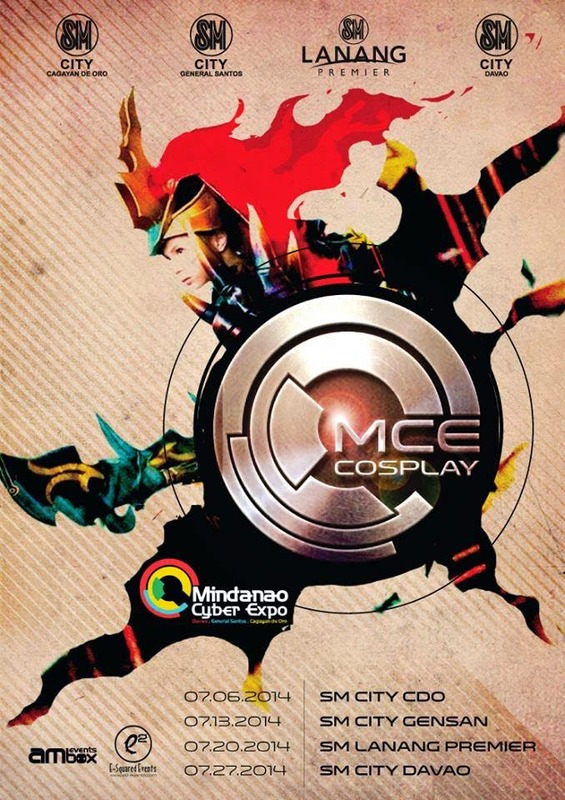 Join the biggest gathering of online enthusiasts in GenSan as Mindanao Cyber Expo present League of Legends and Heroes of Newerth Tournament on July 12 and 13, 2014. Details of which after the jump. Top 8 teams to win on the Online Elimination, which are open to 32 teams on a Single Eliminations format will proceed to the Live Eliminations at SM City - General Santos on July 12, 2014 for Heroes of Newerth, while the top 8 teams from League of Legends will get the chance to play in the Live Elimination on July 13, 2014. 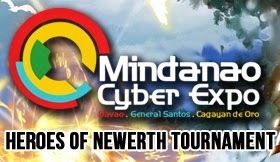 The winning team from each tournament will then proceed to the Mindanao Cyber Expo Finals to be held at SM Annex Ecoland Davao on July 25 and 26, 2014. For questions, clarifications or inquiries, you may post on the Mindanao Cyber Expo 2014 LoL Tournament Inquiry Thread, here. 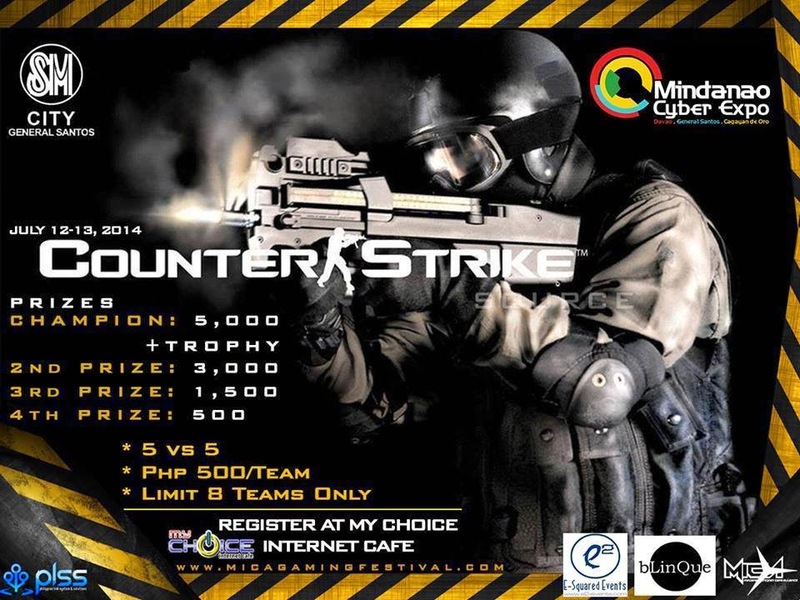 Join Counter Strike Source MCE Ultimate Battle on July 12 and 13, 2014 at SM City General Santos, Event Center, 10am. This event is limited to 8 teams only. Register now at My Choice Internet Cafe for 500php registration fee per team. So, what are you waiting for? Join now!